When comparing the 2018 Land Rover Discovery Sport vs the 2018 Audi Q5, you’ll quickly see there’s one clear winner—the Land Rover. 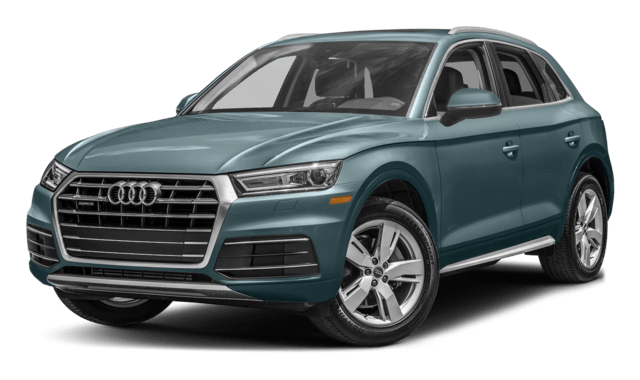 This model not only generates more power to keep you excited while traveling through Annapolis, but it only provides more passenger space, more cargo space, and more driving assist and safety features, and it does it all for a lower starting MSRP. 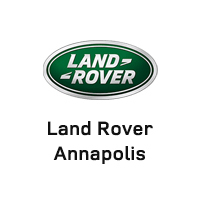 Find your favorite Land Rover Discovery Sport from Land Rover Annapolis today. It’s not often you’ll notice big differences between two luxury vehicles you’re looking at, but that’s exactly what you’ll notice when comparing the Land Rover Discovery Sport with the Audi Q5. 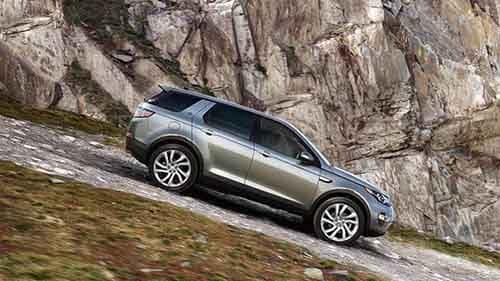 The 2018 Land Rover Discovery Sport is a better overall choice than the 2018 Audi Q5 and other competitors like the Toyota 4Runner. 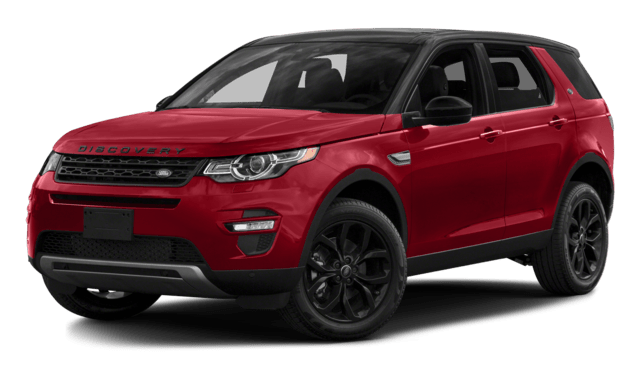 When you’re ready to see this model in action on the Annapolis roads, visit Land Rover Annapolis!